Over the years, CMR has supported numerous conservation efforts to protect endangered species and preserve sensitive wildlife habitats. Our donations have helped local organizations as well as international efforts. These organizations include the Raincoast Conservation Foundation (RCF), World Animal Protection (WAP), and the Cheetah Conservation Fund Canada (CCFC). We truly believe in improving the livelihoods of endangered species, and conserving natural habitats for future generations. Therefore, we’d like to take the time to blog about the work these organizations are doing around the world. 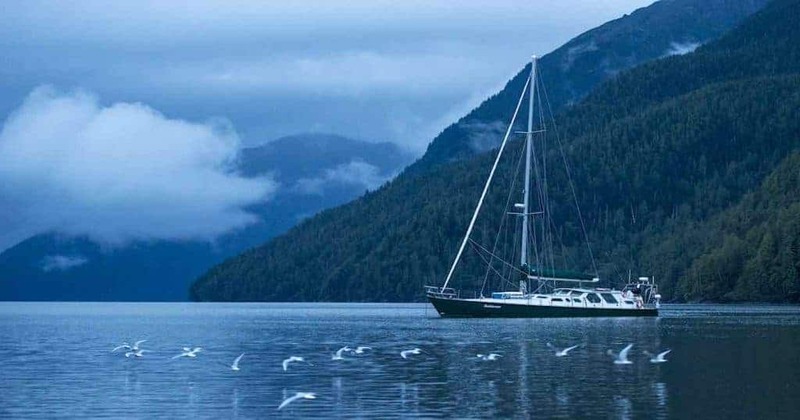 Here at home in British Columbia, the Raincoast Conservation Foundation is a team of conservationists and scientists. Using community engagement, they share their research to protect the wildlife of coastal British Columbia. They operate a research lab at the University of Victoria, a research field station on Denny Island BC., and also have a research vessel called the ‘Achiever’ to conduct their fieldwork with. Raincoast has also on projects like the Fraser River Estuary Project. According to their website, it’s a five – year long project to help juvenile salmon in the Fraser River to reach the delta to feed and grow. Man-made barriers along the Fraser River makes it difficult for the salmon to migrate. The organization’s research would help identify what current salmon movement is like, and what changes need to be made. With that information, they will be able to implement policies, and evalulate how the salmon population has changed since the project started. You might be familiar with World Animal Protection, and it’s not hard to wonder why! It’s an international organization that, for the past 50 or so years, have advocated on behalf of animals and wildlife around the world. Their work mostly revolves around engaging communities and advocating for vulnerable wildlife. They engage communities to improve wildlife-human interactions. In other words, they work to make sure that us humans are respectful towards wildlife. For example, they’ve helped end elephant rides in third world countries that use wildlife as a source of income. They help educate tourism operators on how this practice harms the animal, convincing them to stop their practice. In 2017, the organization made it known that wildlife should be respected, especially in a world where social media is so prevalent. Their campaign, ‘Animals, not Entertainers’ showed tourists how to interact with wildlife – such as not to get too close to take selfies (Global Review, 2017). 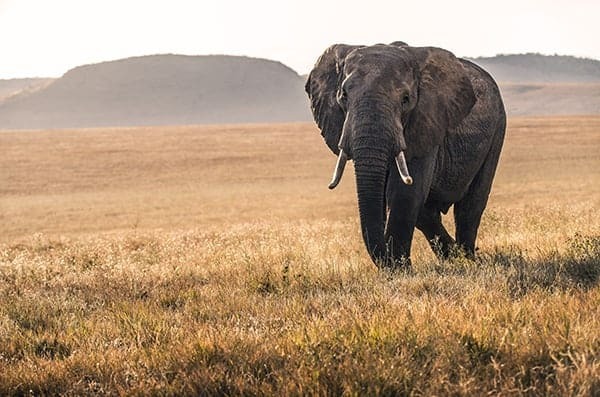 The use of wildlife for tourism has become a growing problem in the digital era, and it’s important that organizations like the World Animal Protection address it. Recently, National Geographic have been working to release caged wildlife that has been used as props for tourist photos. Outside of community engagement, the organization also provides relief to vulnerable animals after natural disasters like earthquakes and tsunamis. They have veterinarians on site to provide care, to reduce the spread of disease, and ensure that sensitive habitats are preserved even after these natural events. Check out the scope of World Animal Protection’s work here. Finally, the Cheetah Conservation Fund Canada is one of the other organizations we support. Their work is more than just about advocating for the species – they support research and intervention in countries where cheetahs are becoming extinct. 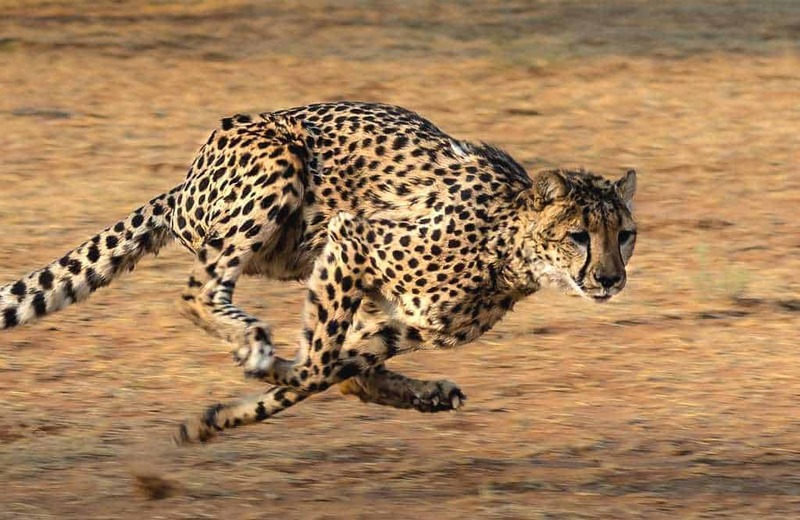 For such a majestic feline that’s known as the world’s fastest land mammal, it can’t outrun extinction – not without the intervention of organizations like the CCFC. A lot of times, cheetahs are being killed due to human-wildlife conflict, such as when they approach farms to hunt livestock. The organization helps educate farmers in these countries to reduce the number of cheetahs killed, and teach local communities ways to trap and release cheetahs so they aren’t in harm’s way. They also have biologists and specialists on the ground to help rehabilitate injured cheetahs so that these majestic felines have a fighting chance to avoid extinction. Read more about the Cheetah here. Canadian Mattress Recycling Inc. is Metro Vancouver’s leading mattress recycler. Since 2011, we have recycled over 25 million lbs of mattresses and furniture, reducing landfill waste. We have also supported over 90+ organizations involved in community engagement and environmental conservation, and are always eager to help make the world a better, sustainable place.